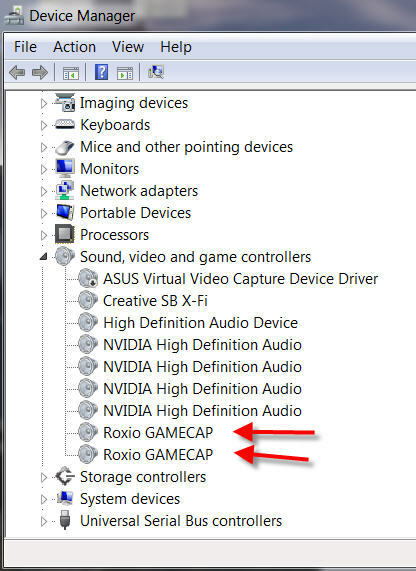 I connect everything, but I can not connect RGB cables, that can not be. The console looks perfect, but it looks very bad when in the PC, the image is distorted and black and white. TV Standard What I have to put to live in Spain and have an American console? Are you using a SCART connector? What about the yellow why not? Your image didn't show that you were connecting anything to the yellow but did look like you were connecting to the headphone jack. Please clarify. 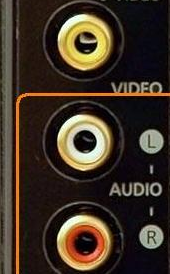 Of course you use the Yellow, its the Video....thats why I showed the 3 jacks (Y/R/W) the Red and White are the audio just as my picture shows. What you see on your PC has nothing to do with the cables you connect to the output of the device. It only depends on the USB cable going to the PC and the Options. You don't even have to have the TV connected to be able to capture. I think what you're seeing is the software is detecting No Signal from the device. If you look at the :59 mark of your video you'll see the line that says Entrada .That line also says Estado.I believe what your video shows is No Signal. There is probably an issue with the drivers in Device Manager. Look in Device Manager and see if what you see looks like this.Let us know what you see.